Astrid Veroy currently teaches Human-Computer Interaction and does User Experience Research at the College of Professional Studies. 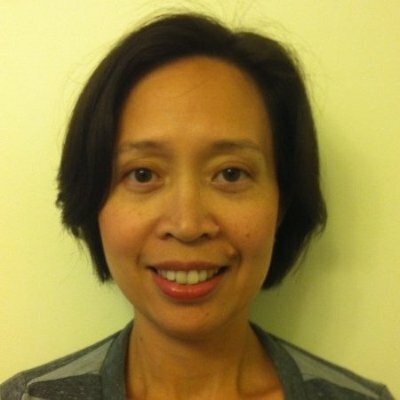 She obtained her MS in Human Factors from Tufts University, where her research focused on studying the effect of gamification on collaboration and self-organization among student users of InterLACE, a Computer-Supported Collaborative Learning (CSCL) environment. Her previous work experience include stints in software project management, systems analysis and controls engineering.